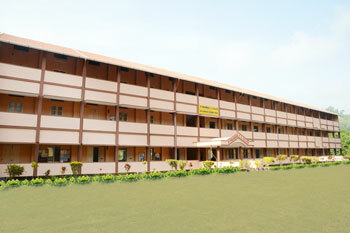 St Philomena Pre – University College was bifurcated from St. Philomena composite College and came into existence in 2001. It was founded by the visionary Very Rev. 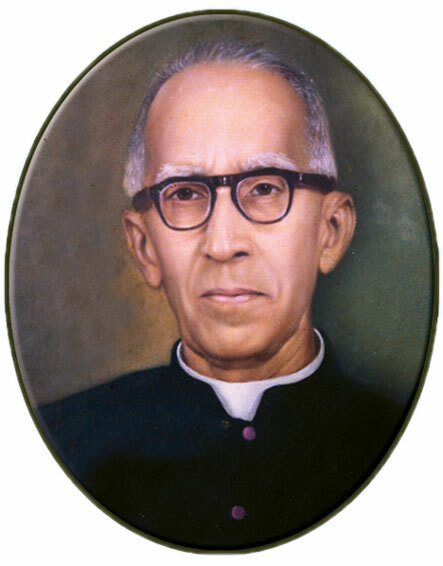 Msgr Antony Patrao in 1958. It is a minority institution, located in Puttur, a backward Malnad area of Coastal Karnataka State. During its long tenure of existence, it has grown and developed into a prestigious institution in the whole of Karnataka and neighbouring states. The primary focus of this institution is to provide an opportunity for higher learning to the Catholic youth of the area. However, from its very inception it has been imparting liberal education to boys and girls of all castes and creeds without istinction. Thus, the College is an expression of the love of Christ towards all youth. Inspired by the same spirit of sacrificial love and service, Msgr A. Patrao established this College and became the pioneer in the field of higher education in this backward Malnad area of Puttur. Today, the College is well known for discipline, academic excellence, outstanding performance in curricular, co-curricular and in ports and games fields. 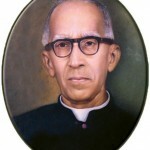 Msgr Antony Patrao was born on 10-12-1901 in an illustrious family of Mangalore, D. K. District of Karnataka. After his early education in St Aloysius College, Mangalore, he joined the St Joseph’s Seminary, Jeppu, Mangalore. He was ordained a priest on 3-12-1927. After toiling for the welfare of the people of Urwa, Bajpe and Vittal, Fr Patrao was appointed as Parish Priest of Mai De Deus Church, Puttur on 8-10-1939. Here he dedicated himself wholeheartedly for the uplift of the people, irrespective of caste and creed. A true Philanthropist, visionary, he established the following institutions in Puttur. A man of great vision, loved by men and God, passed away on 14-05-1975 at the age of 74. His whole life could be summarised in the following words of Jesus Christ. St Philomena Pre – University College is dedicated to serve the society by means of higher education. It is an expression of love and concern of Jesus Christ to humankind. The words Faith and Service. enshrined in the emblem of the College imply selfless service, commitment and dedication. Opportunities of higher education in the rural area. Integrated development of personality of the students. Sensitizing the students to social needs and problems.